There is a record of your soul's journey. It contains 100% of your history, past and future. It consists of every thought you've held, every word you've spoken, every action you've taken. There are records for every soul / every entity. Access is granted to the Akashic Record and the information contained within by invoking a specific, Sacred Prayer. By speaking that prayer we become aligned with the vibrationally level of the recipient of the consultation (whether that is a consultation for ourselves or others). Within the Akashic Record, we can find information that can lead us to a much clearer understanding of ourselves, our behavioral tendencies, our soul purpose and any blockages we've created that are possibly hindering our connection to our highest selves and our connection to The Universe. Discover better insights into the events/issues in your life? Identify patterns in your life that seem to repeat? Gain more insight into the WHY in terms of your choices and relationships? Be able to find the lessons or value in what you might currently see as 'difficult' times in your life? Many participants find great validation and reinforcement for the direction of their lives. If you see your life as being a co-creation, the skills and access this session will give you, can help you raise that to a significantly higher level, therefore helping you to create the outcomes you truly desire. 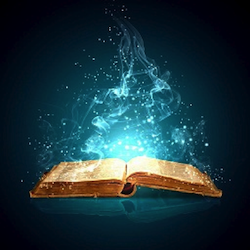 In the Level I session you learn to open the Akashic Records for your own personal record. We will work with the art of translation of the information received from our Masters and Teachers, and we will become attuned to the essence of pure Love, Light, and Grace. This class gives you the opportunity to deepen into your personal healing and to become comfortable as you enter the sacred space and to allow the information provided by the Masters and Teachers to come to you fully, without censorship, resistance or spin. The relationship with the Record-keepers grows dramatically the more participants work in their energy and information. As in other relationships, the greater the exposure the more the level of trust that grows. This experience in many cases is life transforming for the individuals receiving the information. In the Level Two class you learn to open the Akashic Records for others. As in Level One, we will work with the art of translation of the information received from our Masters and Teachers, and we will become attuned to the essence of pure Love, Light, and Grace. This class gives you the opportunity to deepen into your personal healing and add to the experience from Level One as you enter the sacred space of another seeker to access their Akashic Records. The Level Two class offers you the opportunity to fine- tune your reception of information, as you not only receive information but also share it through the power of the spoken word. In working with others you will be opening to receive the information in ways that you have not experienced before. You set yourself in the mode of pure and unconditional service to others and give the information as you receive it. This is the perfect time to open to sight, sound, taste, feelings, and emotions as you share what you get, and is often a time to invite loved ones to come in and communicate unfinished business, express love, or ask for forgiveness and resolution with the person you are reading for. 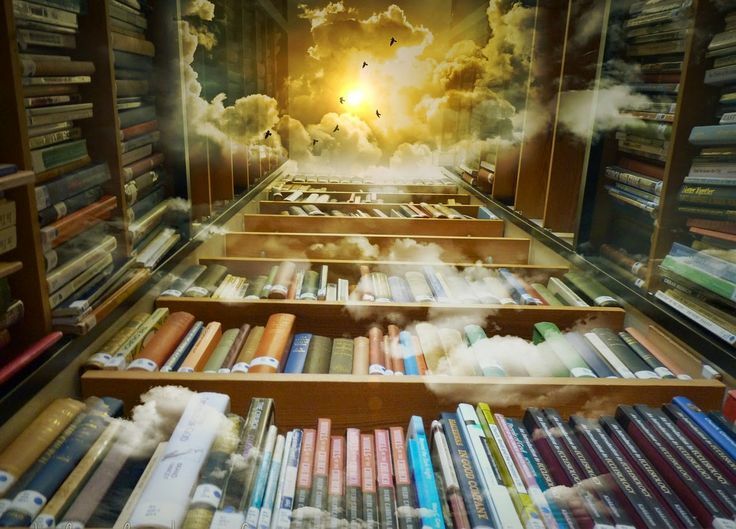 ​During this class you will also be able to work with fellow consultants as you team up and practice opening the Akashic Records for each other. You will have the opportunity to have your Records read and in the process validate your own answers. This all day session will be where take you to the next level. You will already have access to the Records from Level I and Level II, and will have been working on adding those skills to your practice. However, for most practitioners, there can be a self-imposed limitation that keeps them from going 'all in', and marketing this new skill to build their client base and profit. As an added bonus, Lifestyle Engineering Services will be providing each successful participant in Level III - The Master Practitioner with a FREE 12-month Subscription to our ongoing marketing and support after care program being specifically designed for the Akashic Record Master Practitioners.